These memory foam toppers are designed to enhance the performance of your mattress and give you a comfort and pressure free sleep. Made of 100% superior quality memory foam, these toppers mould yo your body whilst reducing the pressure in areas that create an unrestfull sleep. 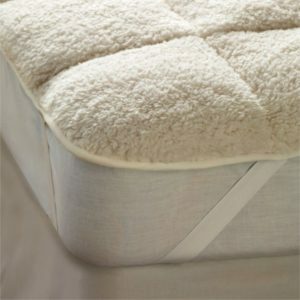 The temperature sensitive memory foam maintains the body’s temperature for greater comfort. The luxury zip-off cover is easily removable for cleaning.